Abstract: Save 'Em was designed to explore how the use of novel interfaces can create computer games which are both accessible and enjoyable to play. 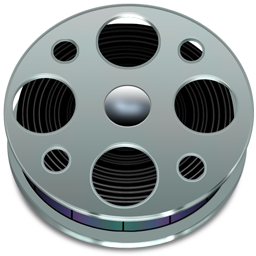 In Save 'Em, the player is tasked with saving the Dudes, a group of virtual characters who have inadvertently wandered into a danger-filled maze. It's up to the player to guide the Dudes past traps and other hazards and into the maze's exit. 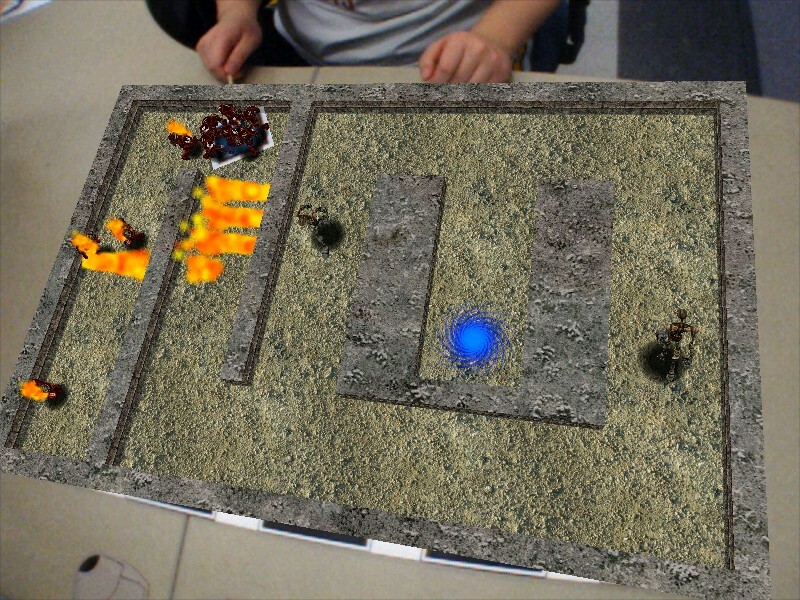 This task is accomplished using a handheld "control wand" - when the player moves the wand across the surface of the game board, nearby Dudes will come running towards it, allowing the player to control the movement of the Dudes much as one guides a mule using a carrot on a stick. As a mixed-reality game, Save 'Em blends both real and virtual elements together into a unified gameplay experience. 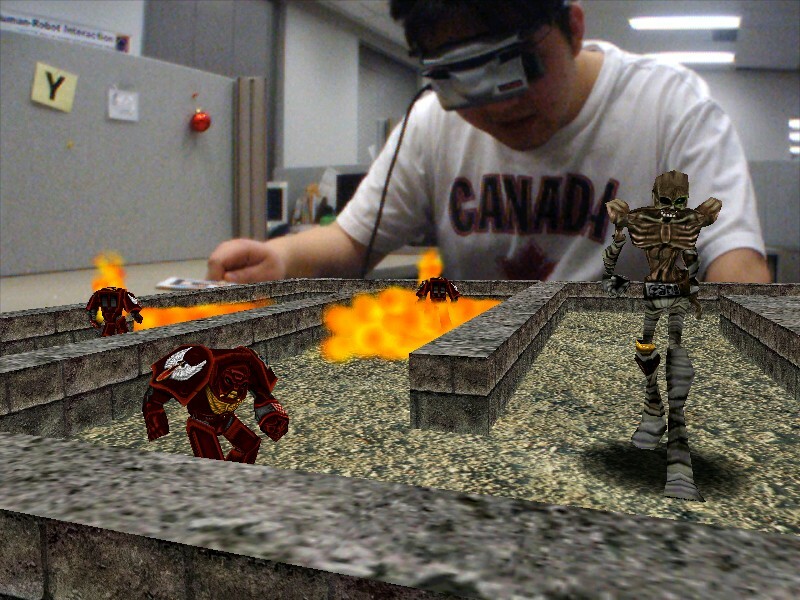 While the player, the control wand, and the game board are all physical objects, the Dudes and their environment appear superimposed on the game board while you play and are in fact completely virtual. C. Watts, E. Sharlin, “Save ‘Em: Physical Gameplay using Augmented Reality Techniques”, Proceedings of Future Play 2007, November, 2007, Toronto, Canada. C. Watts and E. Sharlin, “Save 'Em: Hands-On Gameplay”, Technical report, Computer Science Department, University of Calgary, 2007-854-06, March, 2007. C. Watts and E. Sharlin, “From the Desktop to the Tabletop: Bringing Virtual Games into the Physical World”, Technical report, Computer Science Department, University of Calgary, 2006-841-34, September 11, 2006. M. Xin, C. Watts and E. Sharlin, “Let's Get Physical: How Physical Control Methods Make Games Fun”, Technical report, Computer Science Department, University of Calgary, 2007-849-01, January, 2007.